Take a look at little Tilda from the US. She is not even 16 months old. But she had to undergo 5 surgeries already! Tilda suffers from ED and HD, Elbow- and Hip-Dysplasia. 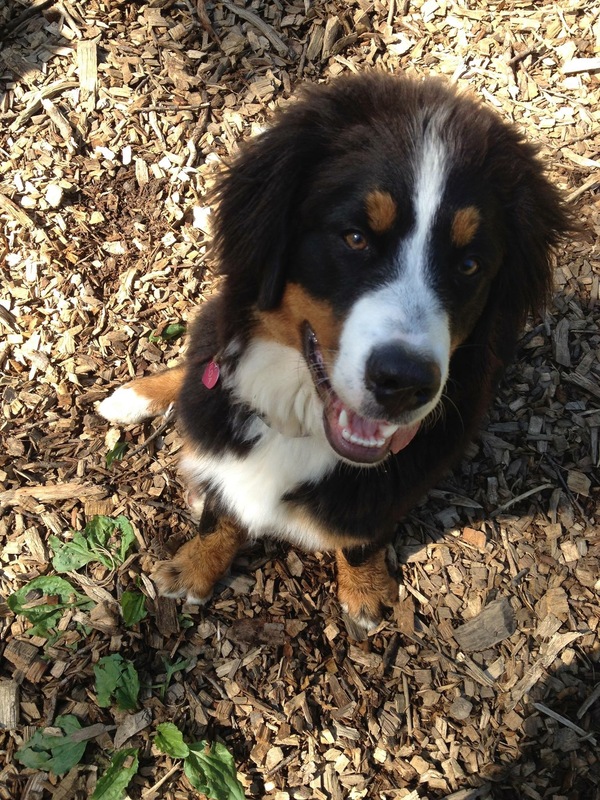 Both very common in breeds like the Bernese Mountain dogs. Why? And how could that be changed? 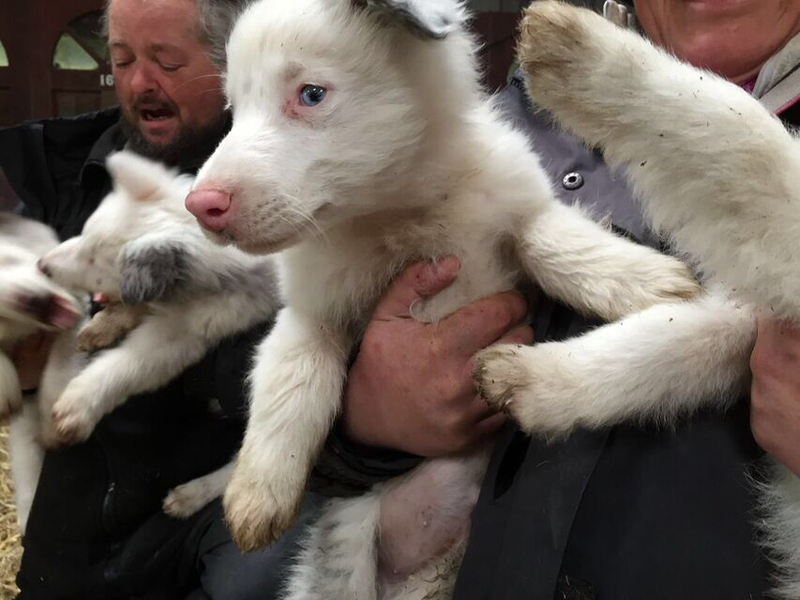 Or take the blind and deaf Collies form Wales. The breeder wanted the puppies to look a certain way (“Blue merle”), but he didn´t recognize that in breeding 1 and 1 is not 2. Not at all. As genetics is very complicated – and if you don´t understand enough you end up with genetically sick offsprings. And that is what we mean by: ‘There is to much suffering going on in dog-breeding. Dogs die to young, and often after a life full of medical treatments, pills and pain.’ There really is – and we want to change that! There are people, maybe like you, who are aware of that. But by far not enough. And: has there been any big changes in the last years? We don´t think there have not been enough (if at all…). 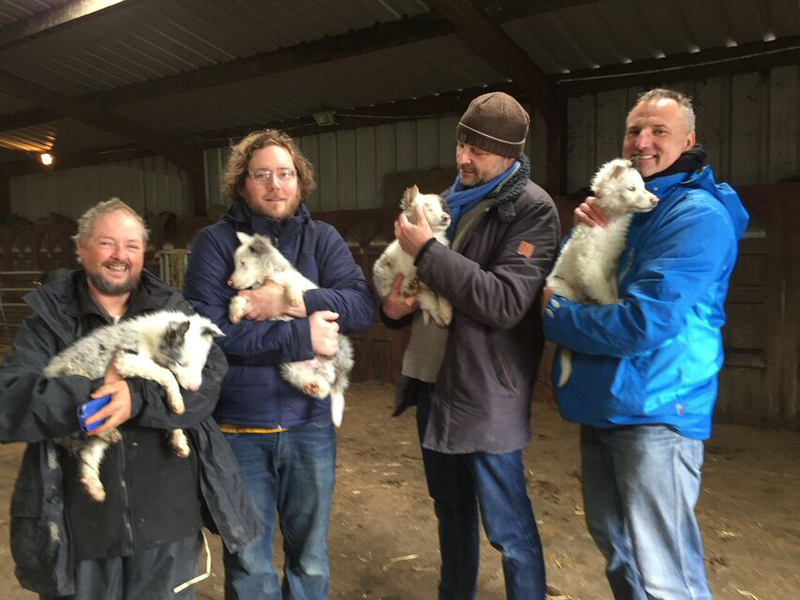 So: if you want a change in the way breeders and kennels and people see and keep dogs, please support us. And if it is just 1 €, that you can afford. Whatever you can give – all will be very welcomed!! 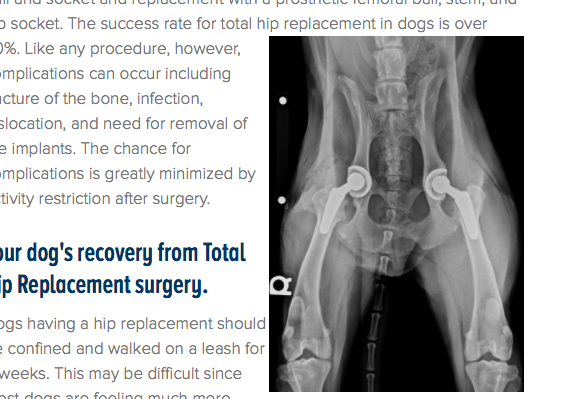 HD – Hip Dysplasia – can eventually cause crippling lameness and painful arthritis of the joints. It is a genetic trait that is affected by environmental factors. It is common in many dog breeds, particularly the larger breeds.